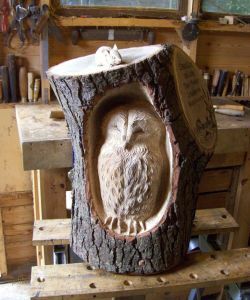 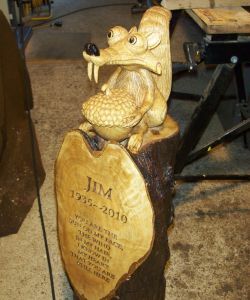 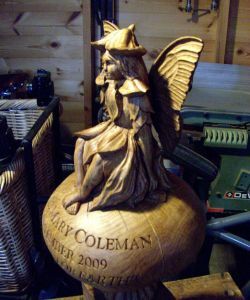 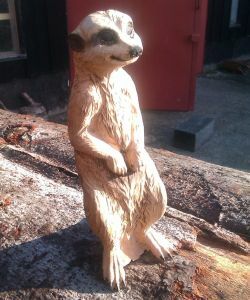 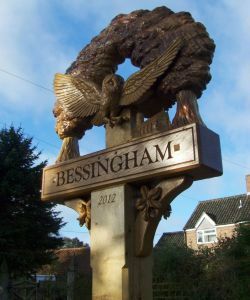 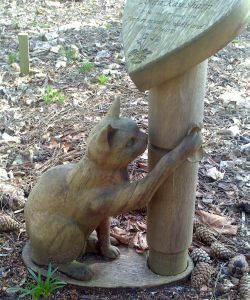 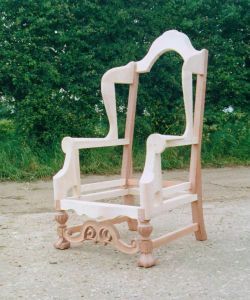 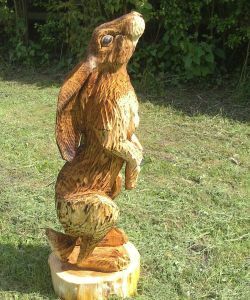 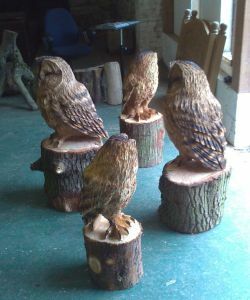 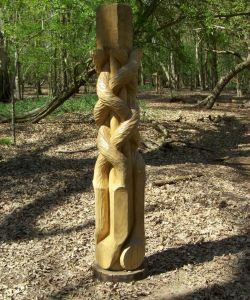 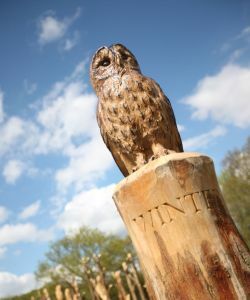 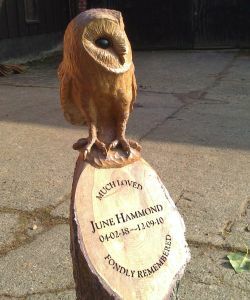 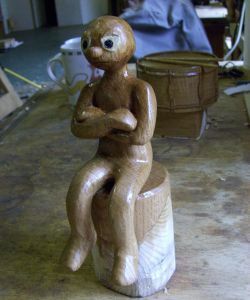 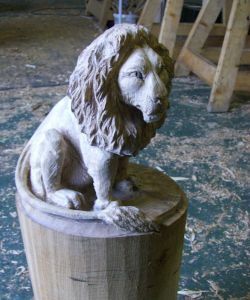 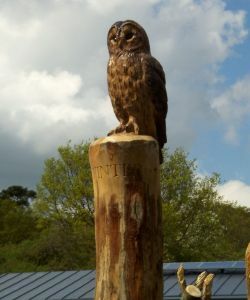 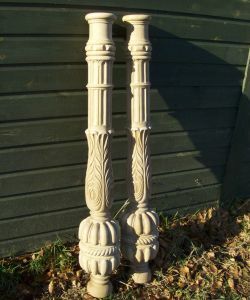 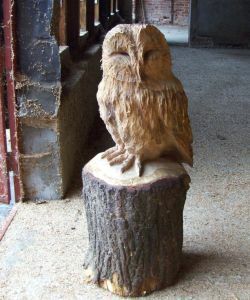 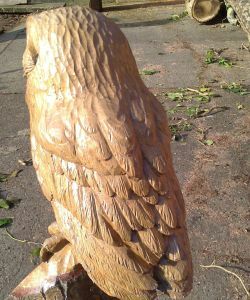 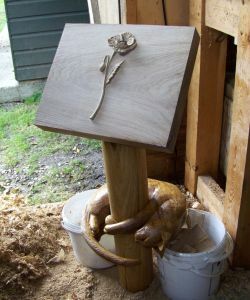 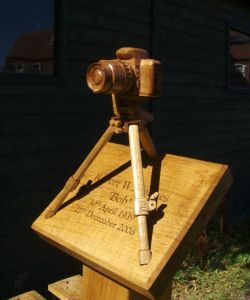 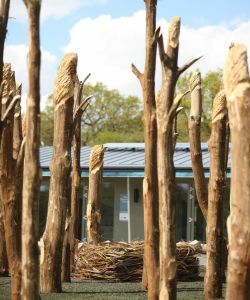 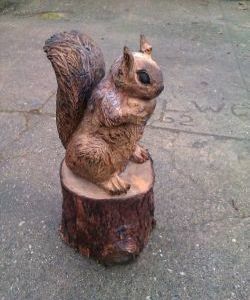 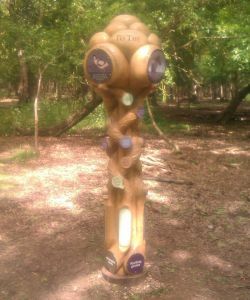 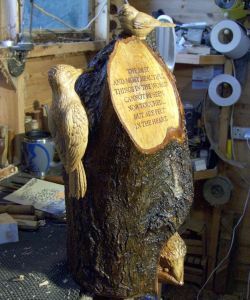 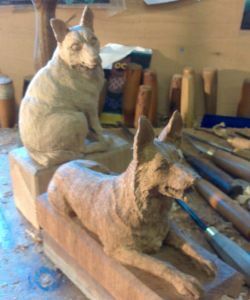 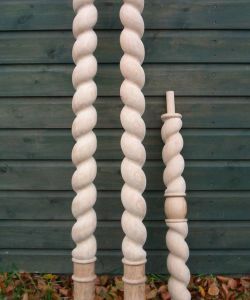 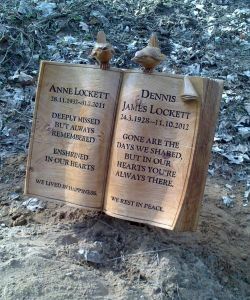 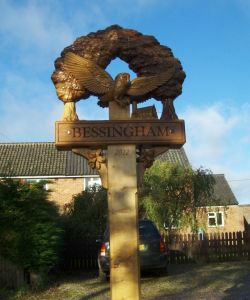 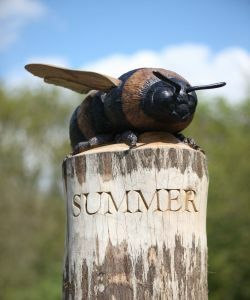 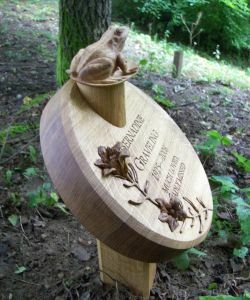 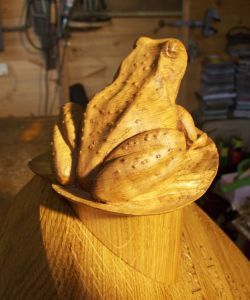 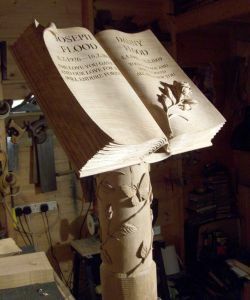 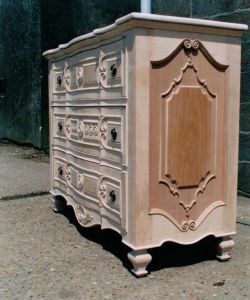 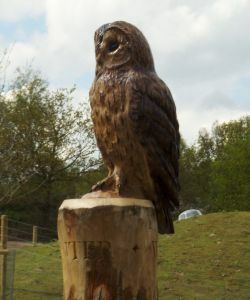 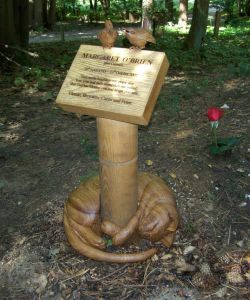 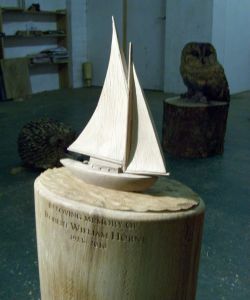 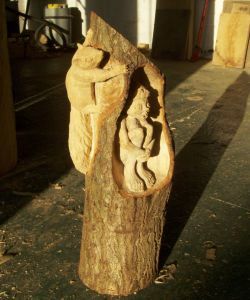 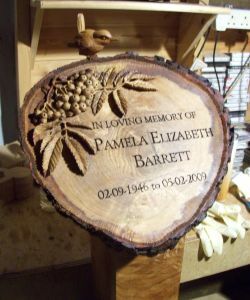 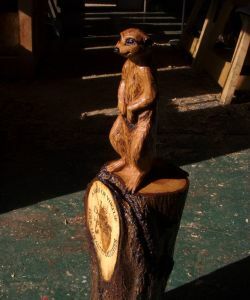 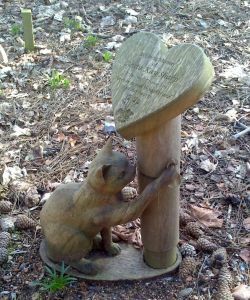 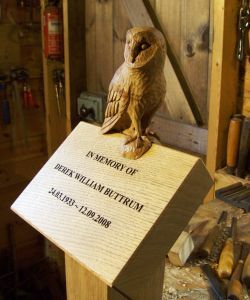 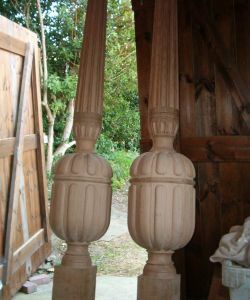 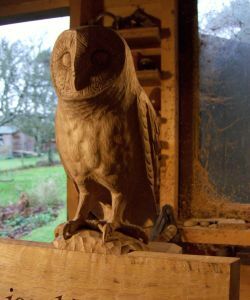 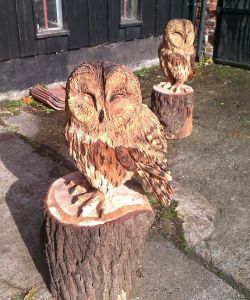 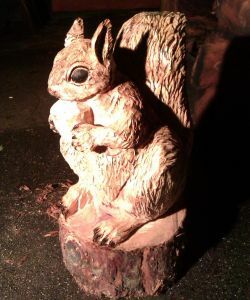 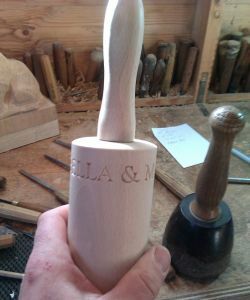 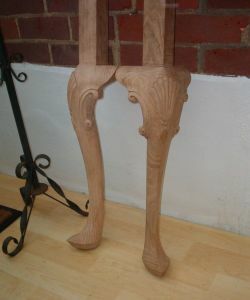 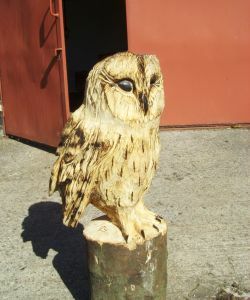 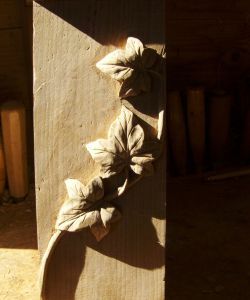 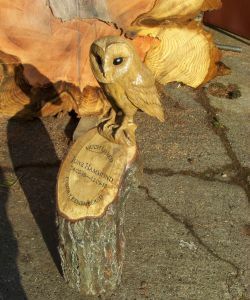 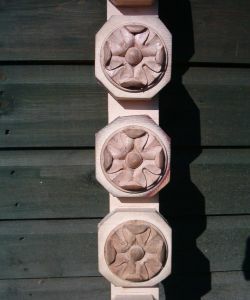 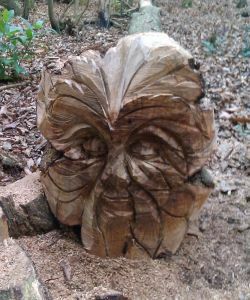 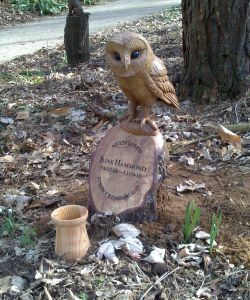 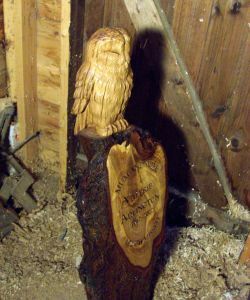 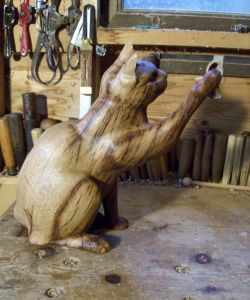 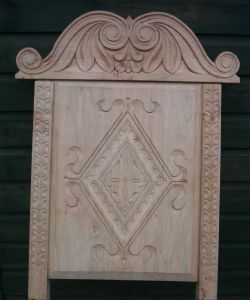 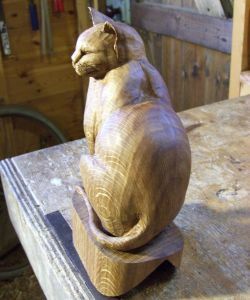 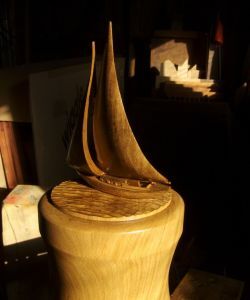 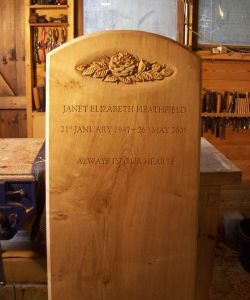 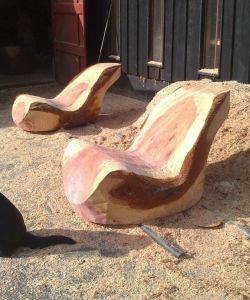 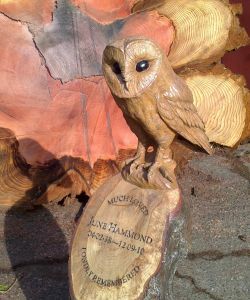 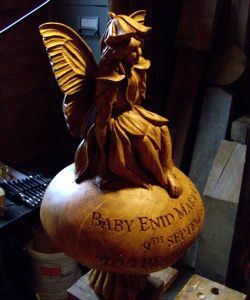 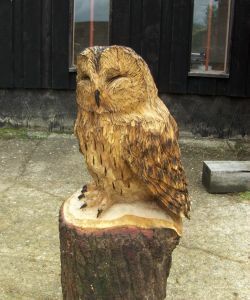 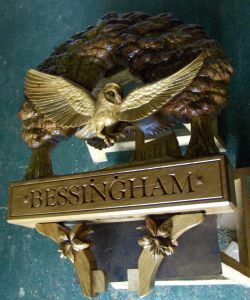 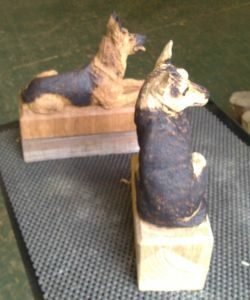 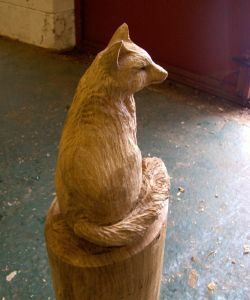 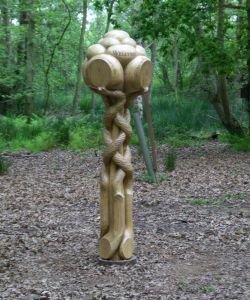 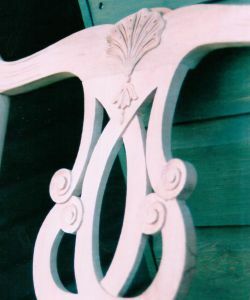 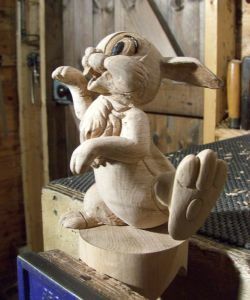 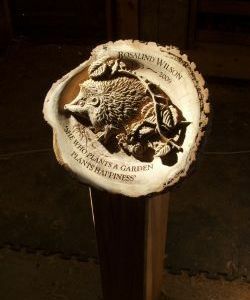 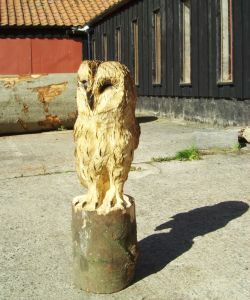 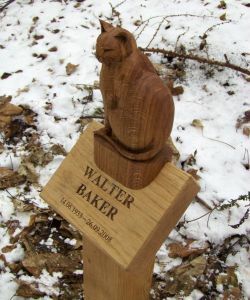 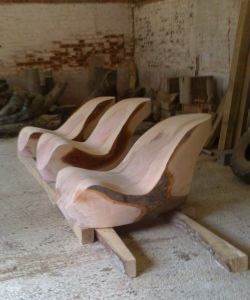 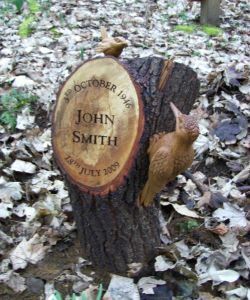 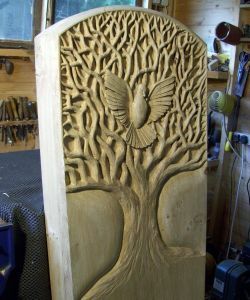 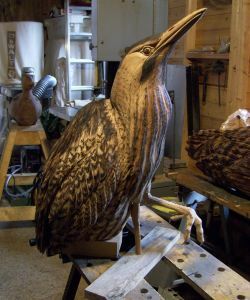 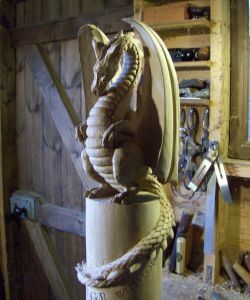 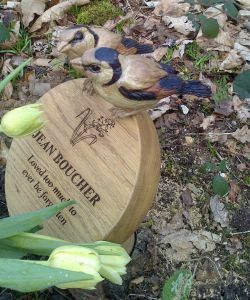 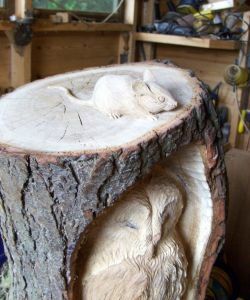 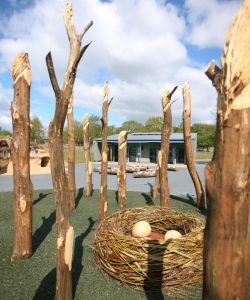 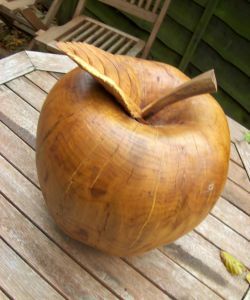 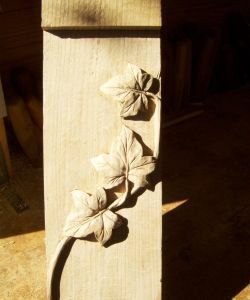 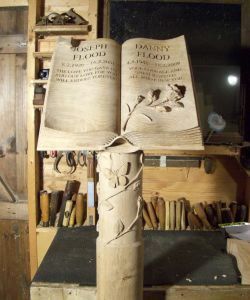 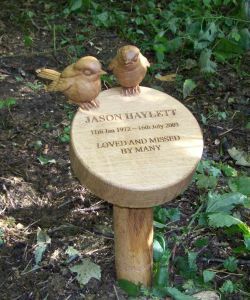 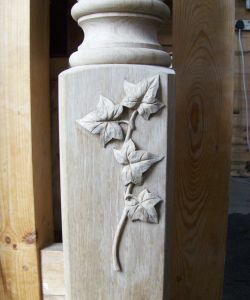 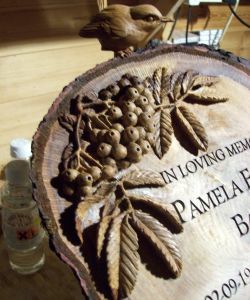 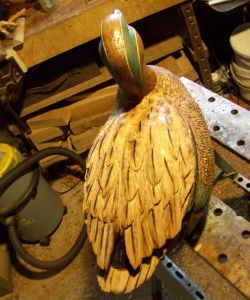 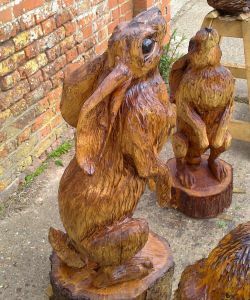 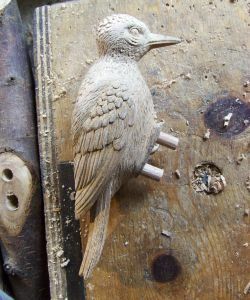 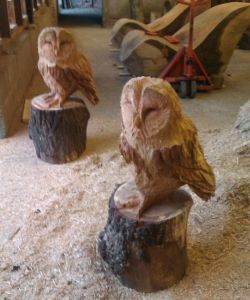 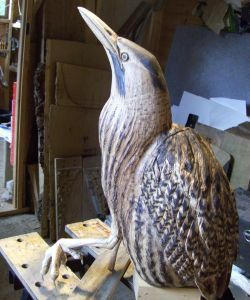 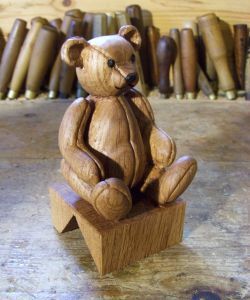 Luke Chapman, creator of high quality bespoke wood carvings and sculptures based in Norwich, Norfolk UK. 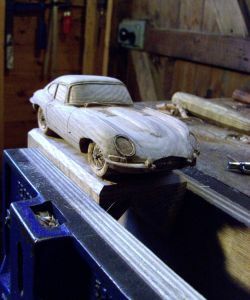 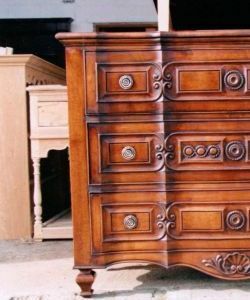 I’ve always liked wood. 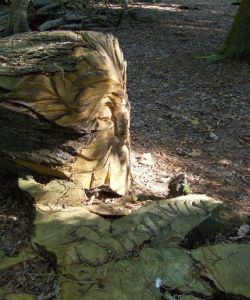 I’ve always liked trees more though, and if a tree has fallen, or had to be felled, and I’ve been asked to create something from it, my duty is then to do it to the very best of my abilities and beyond, with my heart and my eye, with respect to the fact that it was once a beautiful living thing.